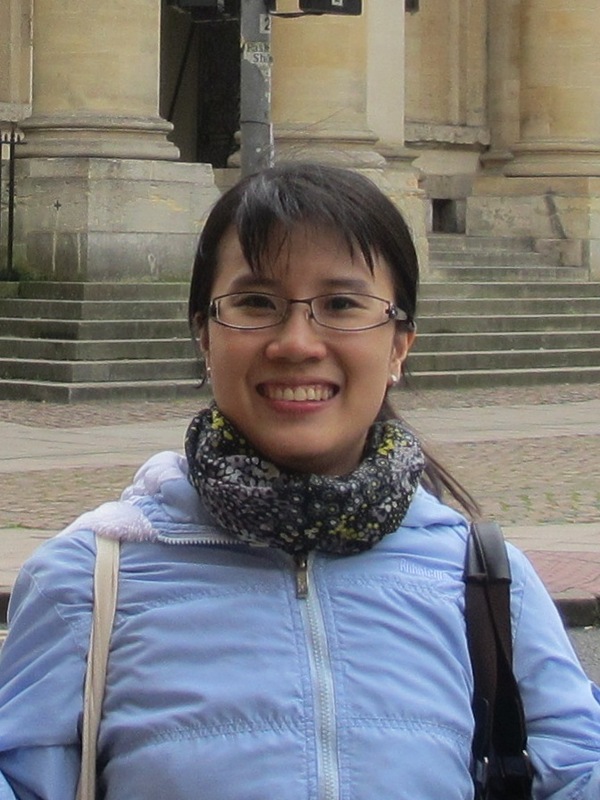 Congratulations to Phuong on passing her DPhil viva on December 14! Phuong started working at OUCRU as a health economist in 2012, enrolled in Oxford’s DPhil program, and has been working on two major health economics questions for her DPhil studies. Phuong looked at the costs and benefits of delayed versus immediate antiretroviral therapy of HIV+ tuberculosis-meningitis patients in Vietnam; this was based on clinical work performed at the Hospital for Tropical Diseases. The second half of Phuong’s DPhil evaluated the health economic aspects of deploying multiple first-line therapies against malaria. She did this work in collaboration with Tran Dang Nguyen who has built an individual-based malaria simulation that was used for Phuong’s analysis. Phuong’s thesis was titled Application of economic analysis to evaluate various infectious diseases in Vietnam.